The Bruce Springsteen Band the sole act on the bill. This was opening night of 9-show residency that encompassed three of the four weekends in February. This remains its only known occurrence and was worked out into a version of "Take Out Some Insurance". "I'm into Something Good" is a song composed by Gerry Goffin (lyrics) and Carole King (music) and made famous by Herman's Hermits. 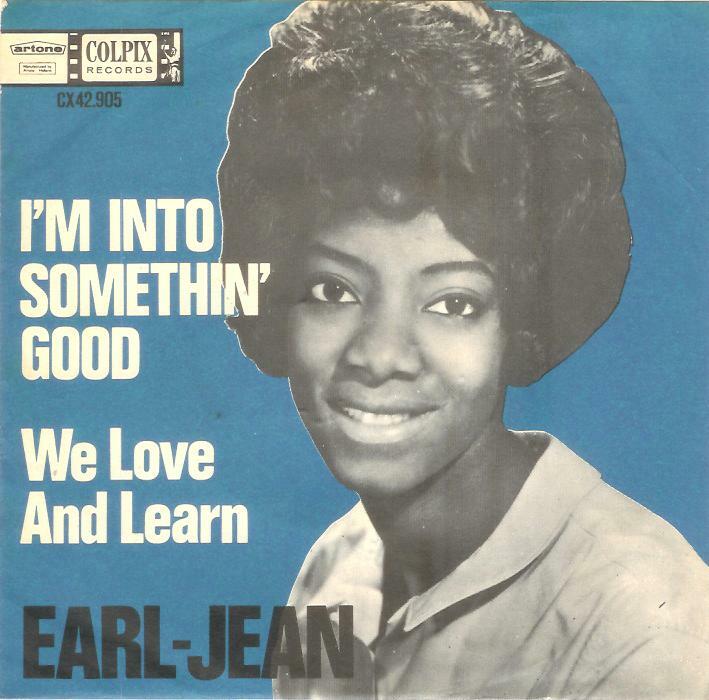 The song was originally recorded by Cookies member Earl-Jean in 1964. But Earl-Jean's version never made the Billboard Hot 100 charts. On 26 July 1964, Herman's Hermits recorded the song as their debut single and made it into a hit. Carole King has said that in writing the song she was inspired by Brian Wilson: "I make no bones about it, that song was influenced by Brian's music".